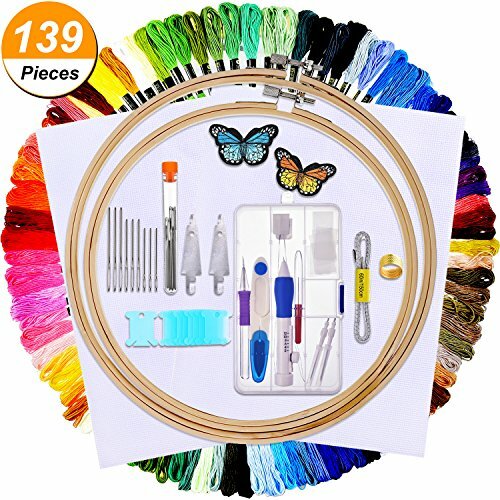 Suitable for your embroidery projects, enable you to transfer these colorful embroidery threads to beautiful patterns. Give it as a gift for others which will be a meaningful gift. Pointed items included, please put them far away from children. View More In Punch Needle & Rug Punch. If you have any questions about this product by Bememo, contact us by completing and submitting the form below. If you are looking for a specif part number, please include it with your message.